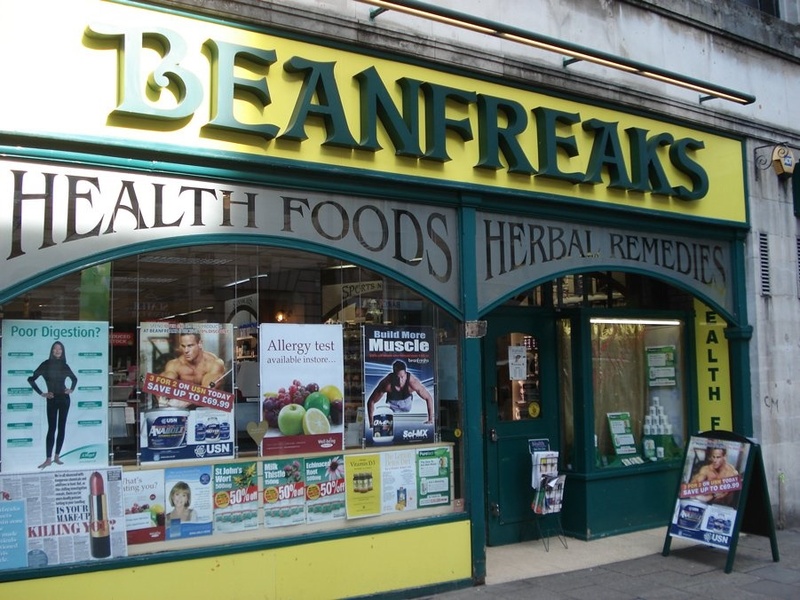 A special thanks to Hayley Fisher for emailing in a recommendation for Beanfreaks, a health food store with several locations in Cardiff (see the website below for the addresses). 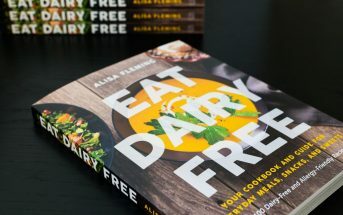 For locals, this is THE shop for special diet needs, whether dairy-free, gluten-free or vegan. They have a big selection of frozen, chilled and tinned foods, plus all types of sports products, alternative foods, and special treats. They even have harder to find items, like Japanese goods for making your own sushi. No time to shop? 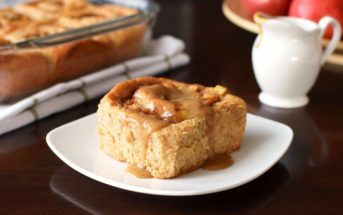 They have online ordering, too! The Beanfreaks at 3 St Mary Street also has a “Juice in the Raw” Juice Bar inside with a wide selection of not only juices but smoothies and protein shakes, raw superfood energy bars, and even some freshly prepared desserts.